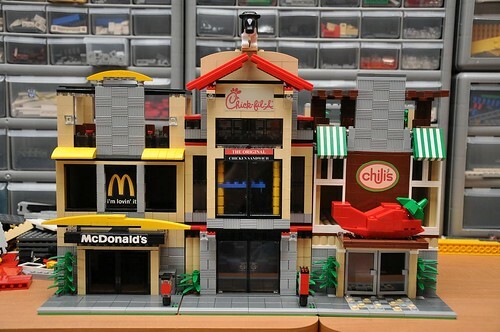 Brick Town Talk: Franchising LEGO City - LEGO Town, Architecture, Building Tips, Inspiration Ideas, and more! What an awesome niche. The best thing about this is that there are even more stores to come. So stay tuned for more in the future! OMG this guy has to much time on there hands and how did they build this? This is sick! I want one... these should be on sale!